5. Protection of your sales area, ideas of design and all your private information. Now our factories have trade department and after sale service. 5. Protection of your sales area, ideas of design and all your private information. Once tested, we determined that wrestling and grappling was not the only use for these interlocking puzzle mats. Soon they started being used by people doing Judo, Karate, BJJ, JiuJitsu, Mixed Martial Arts, Daycares, Play rooms, Family Entertainment Centers and more. Hundreds of commercial installations and thousands of home use applications later here they are for you. 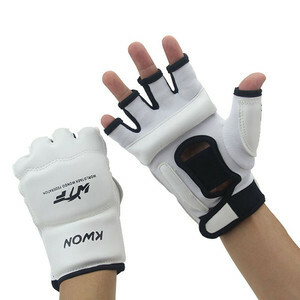 White Kyokushin karate gloves for child 1. 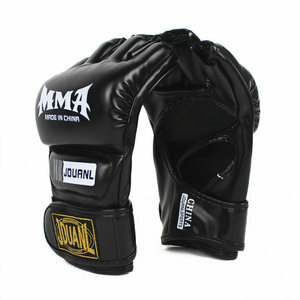 Open finger gloves recommended for Full Contact Karate, Taekwondo and other styles martial arts. 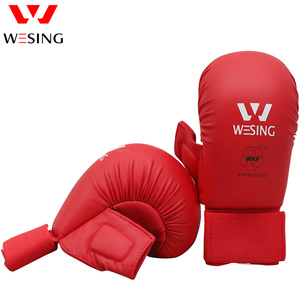 , Ltd We're specialized manufacturer and exporter of sporting goods for a couple of years with factories located in Northeastern China. We've ever been the OEM maker for Adidas, Motorola, Alpinestars, Kwon, Daedo, Lajust and many other brands worldwide. *LOGO Woosung *SAMPLE We can send you some samples if you want to see the quality of the products firstly. 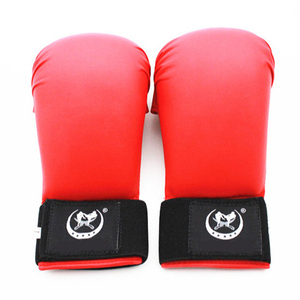 ,LTD 1, Our company was established in 2006,is a Sino-korea jointventure,which has independent export right as martial arts products. 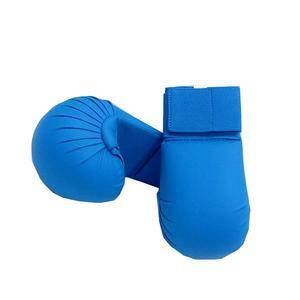 2, Our products mainly include: taekwondo, karate, judo uniforms , shoes, p ads , belts and other related products 3, Our company have more than 3 00 staffs, the workshop area is more than 3000 square meters. 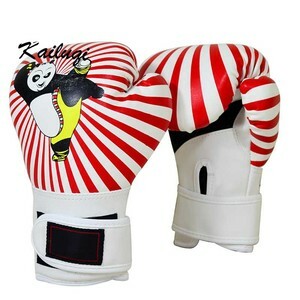 Alibaba.com offers 148 karate gloves kids products. such as free samples, paid samples. 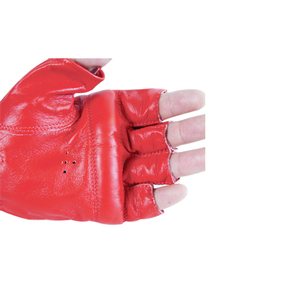 There are 148 karate gloves kids suppliers, mainly located in Asia. 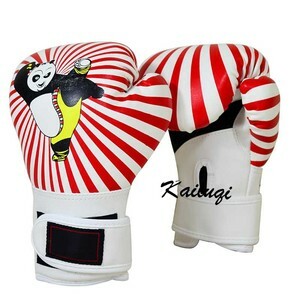 The top supplying country is China (Mainland), which supply 100% of karate gloves kids respectively. 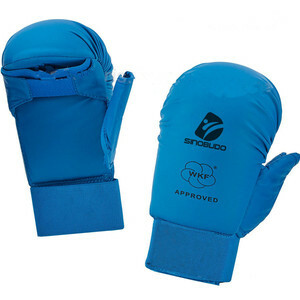 Karate gloves kids products are most popular in Domestic Market, Northern Europe, and Central America. You can ensure product safety by selecting from certified suppliers, including 10 with ISO9001, 4 with Other, and 4 with ISO14001 certification.